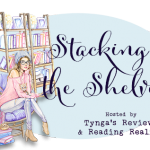 Stacking the Shelves (261) – Escape Reality, Read Fiction! Today is Veterans Day in the U.S. and Remembrance Day in the UK and many Commonwealth countries, including former members of the Commonwealth. Today marks the 99th anniversary of the armistice that ended World War I, “at the 11th hour of the 11th day of the 11th month” of 1918. 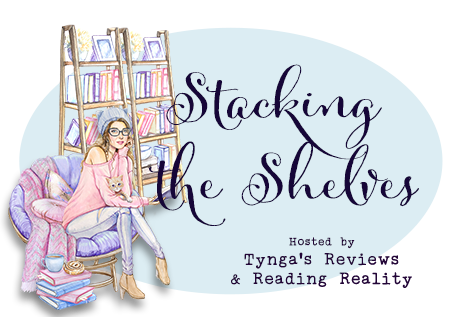 You picked up some great books this week! I hope to start reading Third Son’s a Charm soon and A Scandalous Deal sounds great. If you haven’t read A Daring Arrangement yet, give it a go. it’s a great book and a fun intro to the series! I’m hoping I get to read Third Son’s a Charm soon! Lots of people are looking forward to Third Son. I think it’s going to be a winner! I love the cover for Counting on a Countess! Happy reading! The first book in the series, From Duke Til Dawn, was excellent. I love her work, whether she’s writing as Eva Leigh or Zoe Archer! Great haul this week. The Tuscan Child sounds especially good. 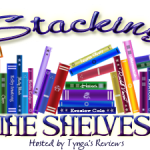 Hope you enjoy all of your new reads! If you like WW2 books, In Fairleigh Field was lovely. 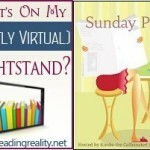 Pingback: The Sunday Post AKA What’s on my (Mostly Virtual) Nightstand 11-12-17 – Escape Reality, Read Fiction!